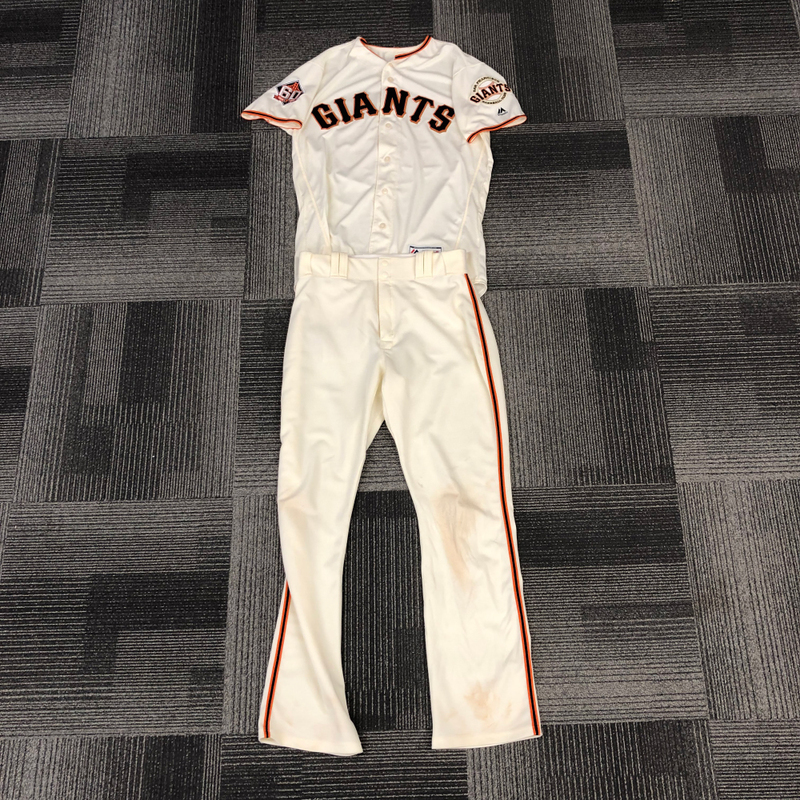 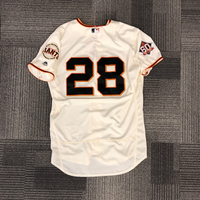 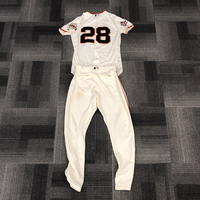 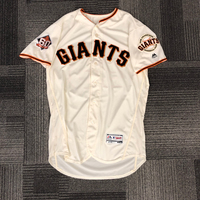 Game Used Jersey worn on July 15th and 29th. 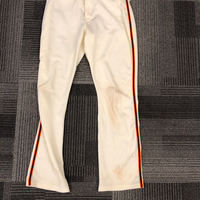 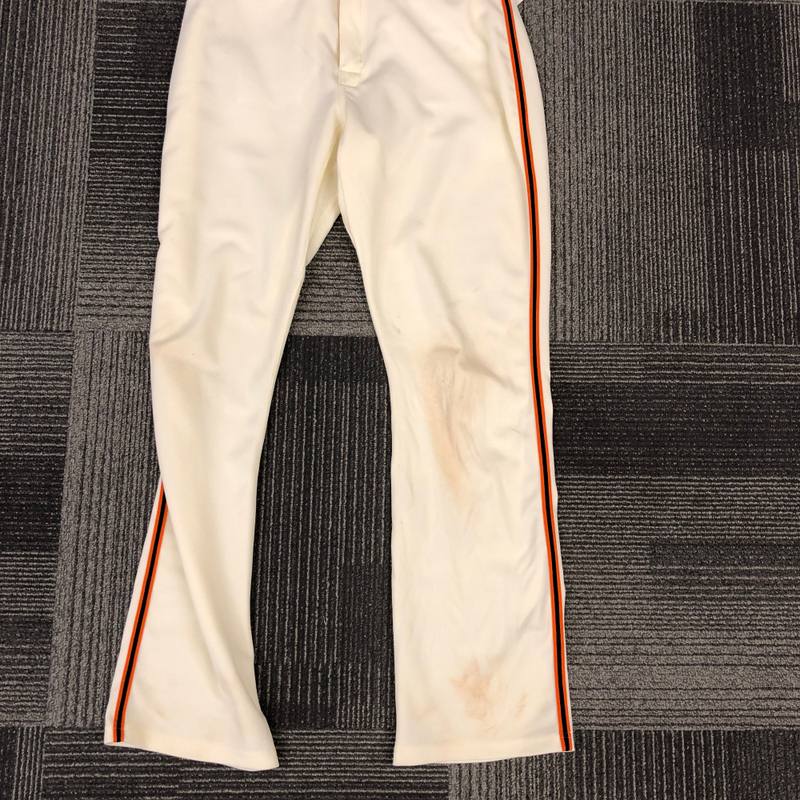 Pants are Team Issued and are a size 34-42-34. Jersey is a size 46.